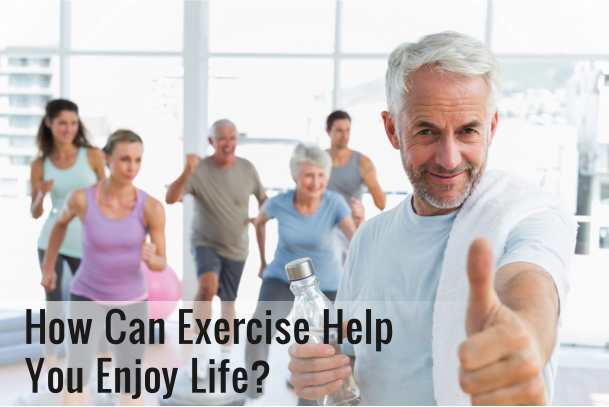 How Can Exercise Help You Enjoy Life? There are a lot of different factors you would want to keep in mind as you age. However, one of the most important reminders is trying to stay fit as you grow older – EXERCISE. There are a number of things you can benefit from exercise. If you want to continue living a full life and doing the many things you love, then it is important to make sure you are getting the proper amount of exercise you need on a daily basis. 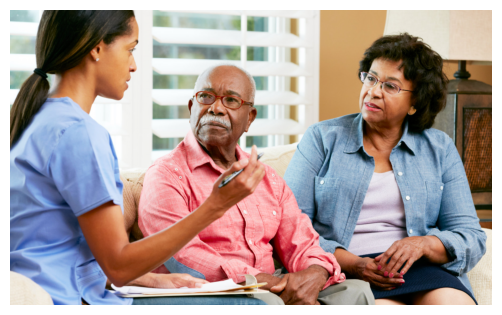 You also do not have to go through this alone because Comfort Care Home Health Care is a home health care provider that can help you every step of the way. Here are a few of the many reasons why you need to start exercising now. Regular exercise can help make you feel happier. This is important because when you feel better about yourself and when you are in a better mood, you are more likely to go out and enjoy life. This can also help provide you with the motivation you need to keep pushing yourself towards a better and healthier life. Exercise will also improve your health. This is the key to a better life as you age. Through exercise, you will not only be able to maintain your physical strength and energy levels but you can also improve your moods. This means you can maintain your youth even as you enter your golden years. Exercising can also help prevent a number of health issues such as obesity, heart attack, heart disease, dementia, and more. These are serious conditions, so it is well worth your time to exercise just to prevent these issues from ever happening in the first place. Like any doctor will tell you, preventive measures are the best cure for any kind of health condition. If you are interested to learn more about the benefits of exercise for senior citizens and how Comfort Care Home Health Care in Stony Island, Chicago, Illinois can help you live a better life in the comfort of home, please feel free to visit our website at www.comfortcarehha.com today. Do not let your age dictate what you can and cannot do. Remember, you can age gracefully you’re your retirement years by maintaining the habit of regular exercise. Let it be part of your lifestyle! This entry was posted in Home Health Care and tagged Exercise, Health Care, Senior Care. Bookmark the permalink.